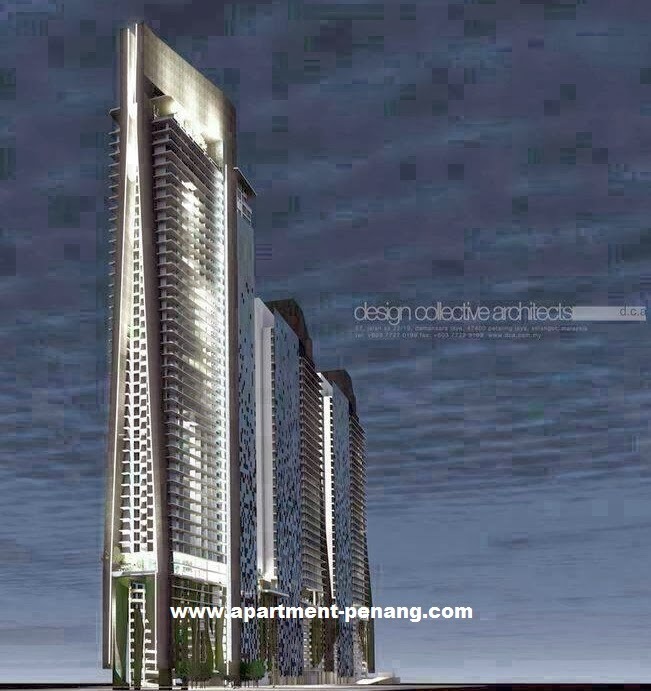 Urban Suites is located at Jelutong, Penang, comprising three blocks of commercial suites and residential units. 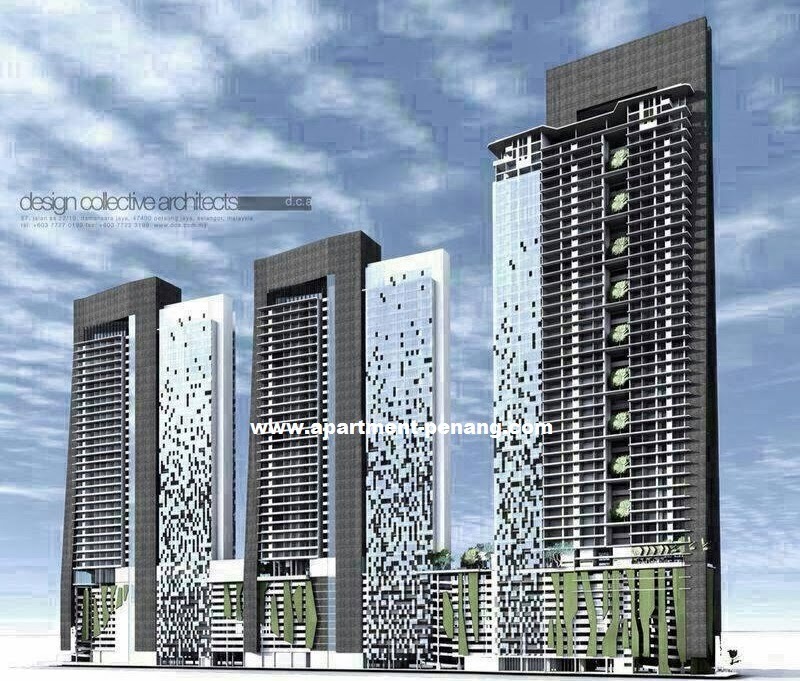 The built-up area come in various size from 630 sq.ft. to 836 sq.ft. There are over 30 types of facilities available in Urban Suites. Built-up Area : 630 sq.ft., 753 sq.ft., 836 sq.ft. can I know, this is launching from developer?? is soft launch or official launch?? there is a free car park rite? 1 parking bay???? prospective owners, try go park your car out in the open for a month, if you are ok with that, then this property wont bother you. Everything will be base on Commercial rates. Residential, 1173 sqf, lowest floor (12 or 13) asking 720k. 0.35 cent for maintenance. To me the location is good and the price is crazy, what do you guys think? 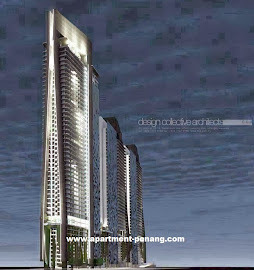 I cant see any information about Urban Suite in Cosmopolitan webpage. I'm a new buyer and wondering why there don't mention this project in their webpage. - More than 40 facilities available !! UNITS ARE SELLING FAST !! Please contact Darold Tan to enjoy Early Bird Package !! LIMITED UNITS LEFT with Early Bird Package !! Selling fast !! register now !! Kindly contact for more info.